Escalation of network incidents and issues. Being the focal point to users on network related matters. vii. Improving the overall Network Infrastructure with the latest technology and best practices. Prepare various reports - maintenance, inventory, incidents. 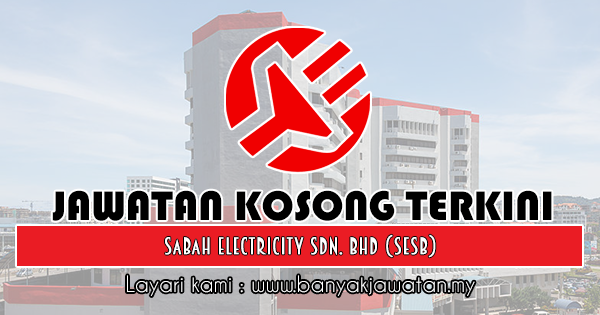 0 Response to "Jawatan Kosong di Sabah Electricity Sdn. Bhd (SESB) - 10 Ogos 2018"